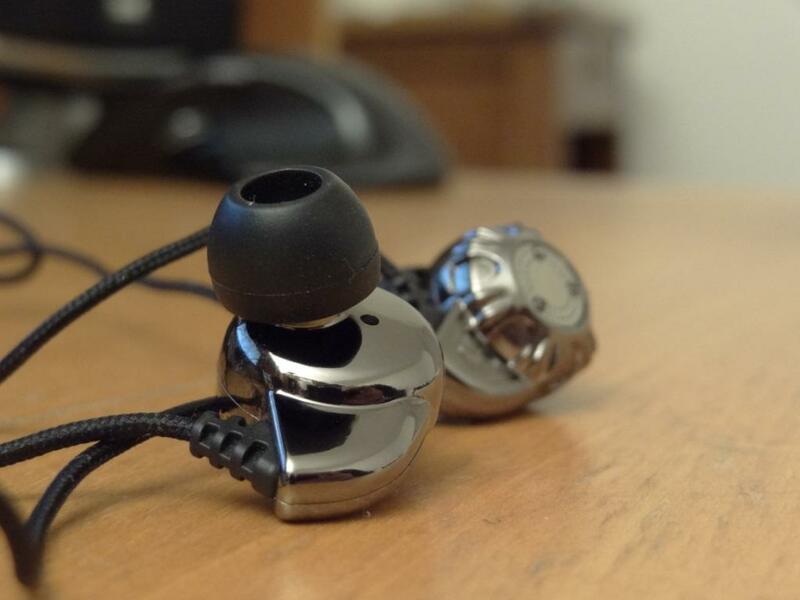 By far the 8320’s are the cheapest, yet best for their price point, earphones I’ve ever bought. I bought them for £8 shipped. I really can’t complain, these are not even worth their price, they are worth much much more. For me these are easily worth 3x their price. They are simply too good to be worth a big mac meal. 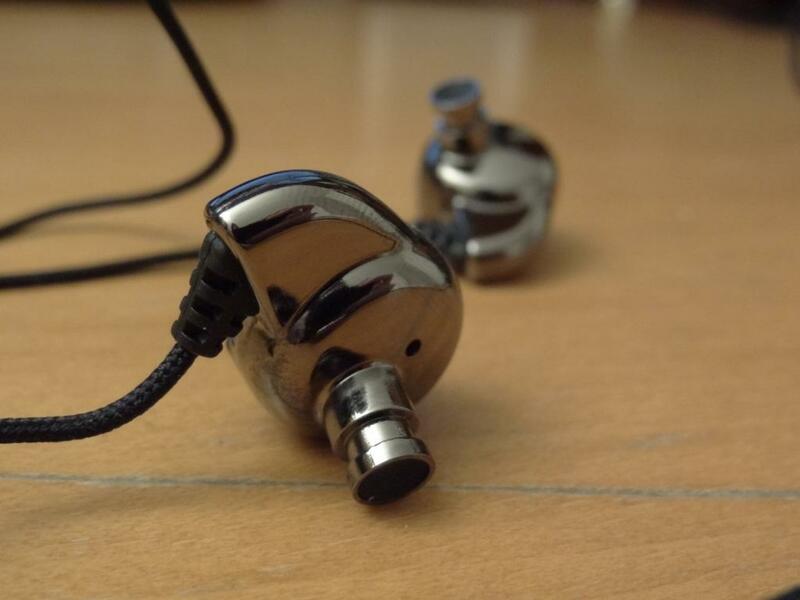 These are comfortable to some extent, depending on your ear shape, but I wouldn’t recommend them for extended listening, as they are somewhat sharp around the edges, and thus are a little uncomfortable in your ears. 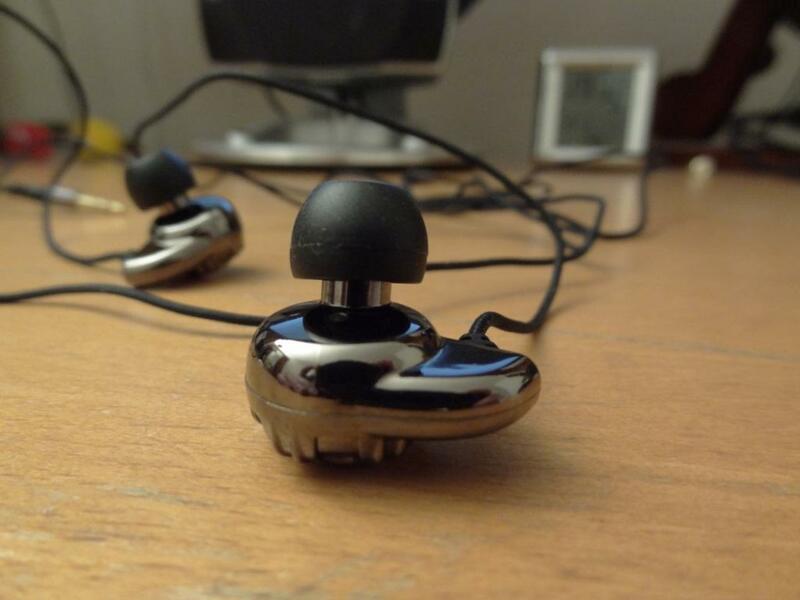 As mentioned above, they have a decent build quality, however their wires are very tangle prone. 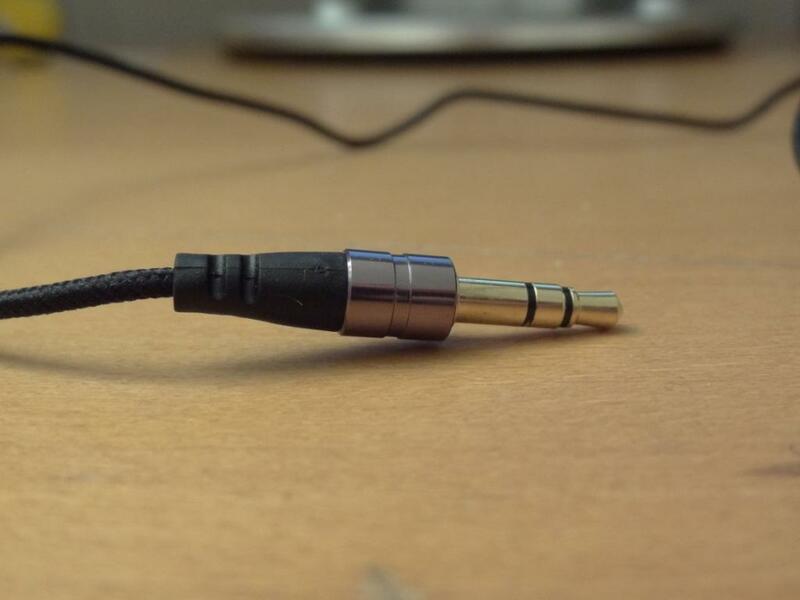 I haven’t spent so long un-tangling earphones in my life. 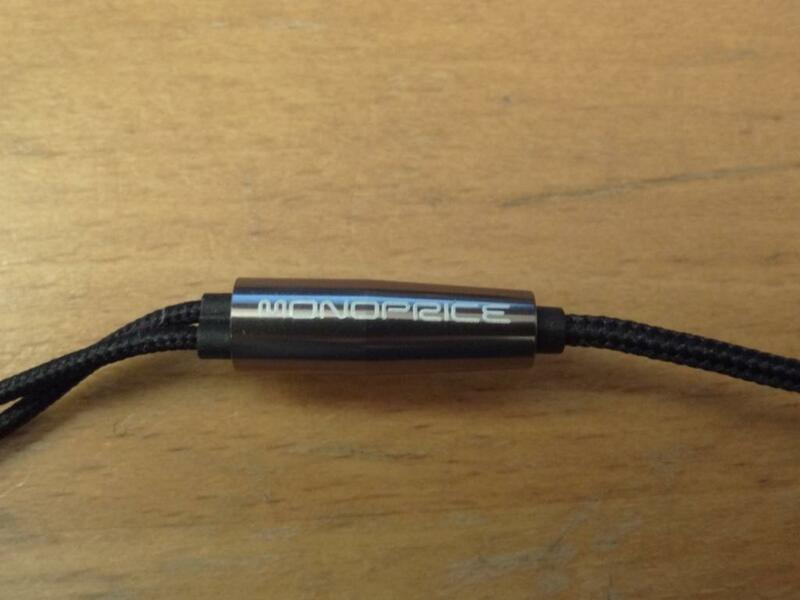 Thus they do tangle quite easily, but for the price you may for these…you really shouldn’t be complaining. -Mids, I think this is a love/hate relationship. It really depends on you really. They are quite forward, and by far this is the most notable frequency you will hear in these. I find the mids good, not unpleasant – although at times can sound a little tinny. 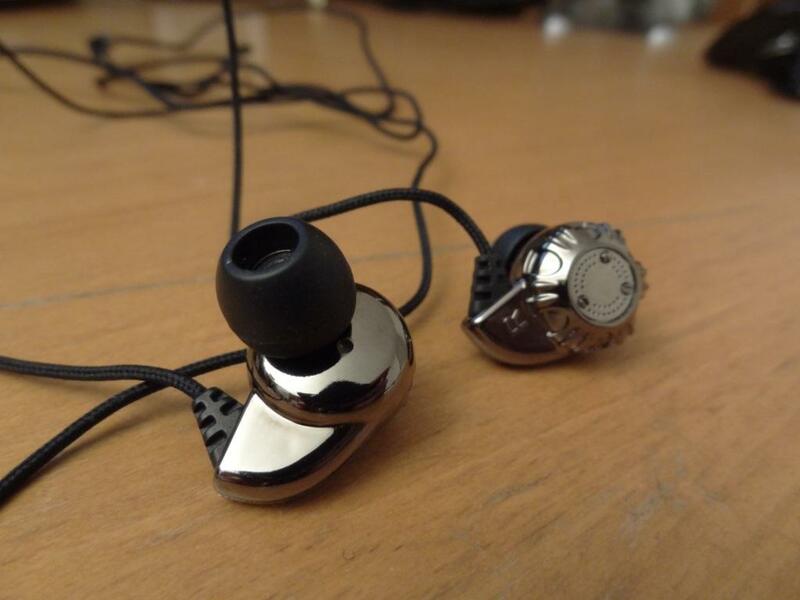 -Lows: These do pack a little punch, but are not at basshead levels. They don’t really extend at all either. With the ZO2, when adding bass to them, it came to the point (near the orange contour) where they wouldn’t change any more, due to the fact that they don’t respond to those frequencies. Overall, if you can get hold of them, do so, you won’t be disappointed. End of the day, these are cheaper than apple ear buds! 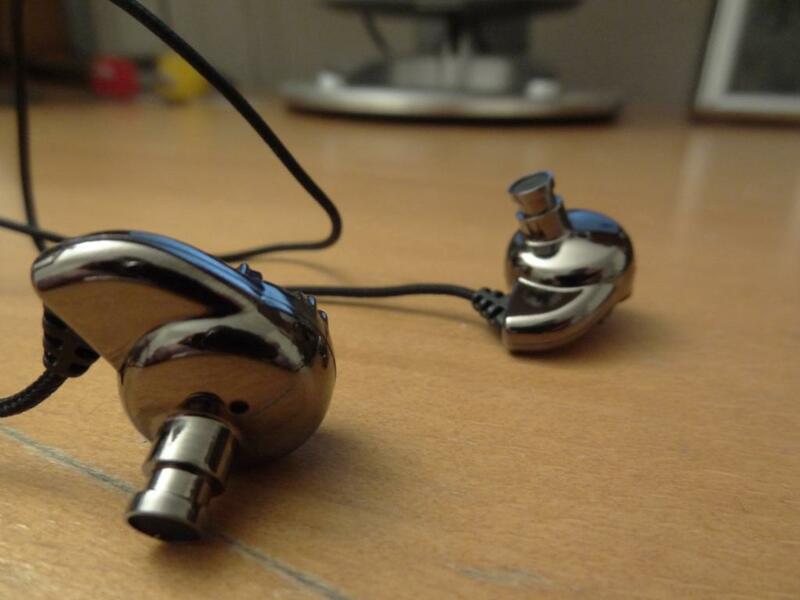 And these beat the hell out of some IEM’s let alone stock ear buds. 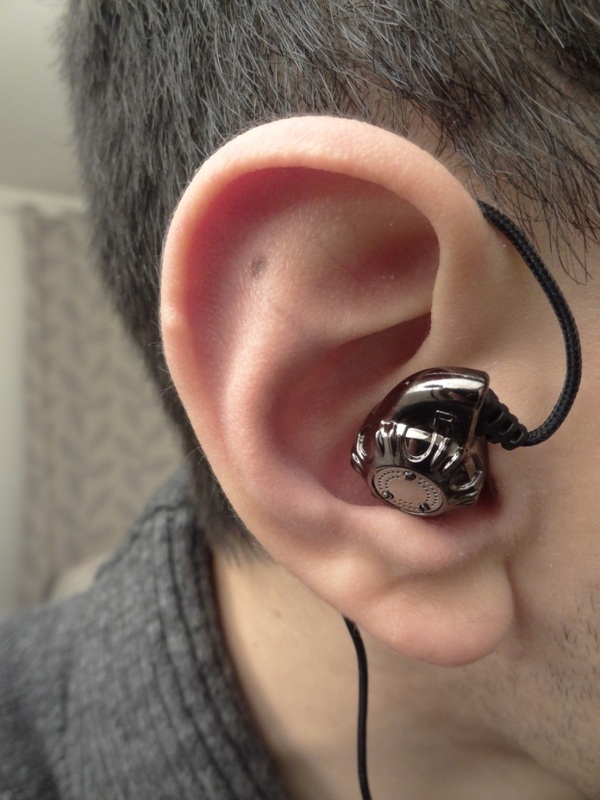 This entry was posted in Audio Reviews and tagged 8320, Monoprice, Review on March 31, 2012 by TotallydubbedHD. good read but I wished you didn’t put a 10/10 final rating because your previous score were not perfect so you can’t put 10 anymore. it would have been (final rating) 7 or 8 but nice article though.